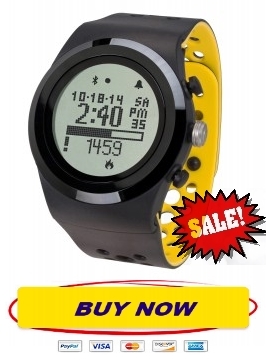 What do you get with Lifetrak watch series wristband? The wristband is reversible and replaceable, with a choice of several colors available, you can choose the one that suits your mood and matches your outfit. Being healthy doesn’t have to hinder your sense of style. 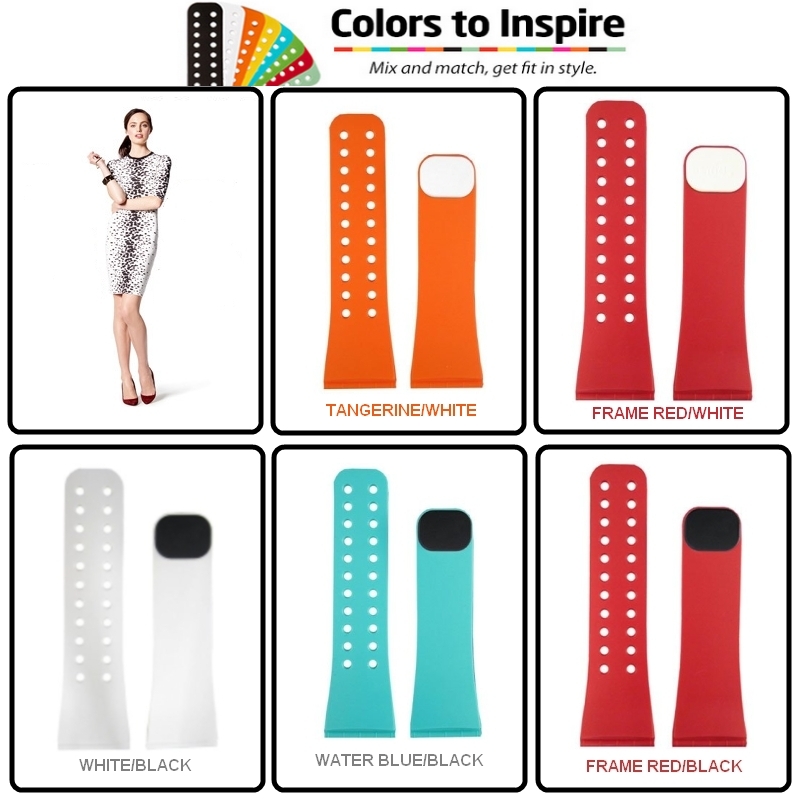 The sleek looking is sure to turn heads while the interchangeable color bands will inspire you to stay motivated. Meeting your fitness goals never looked or felt so good. How to change the bands ? 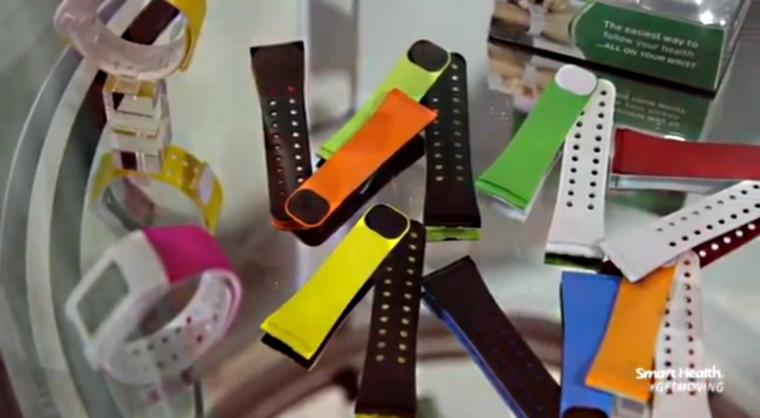 How many colors do Lifetrak bands have? 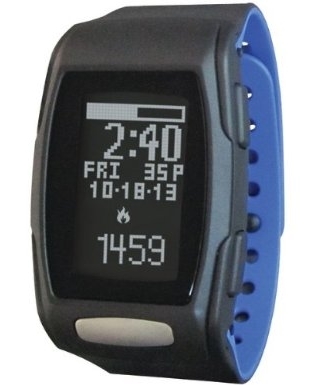 Lifetrak offers more than 15 different combinations of colors. FREMONT, Calif., Oct. 2, 2013, /PRNewswire/ Salutron, Inc., recognized leaders for the most innovative and scientifically accurate fitness and wellness products, today unveiled the LifeTrak Zone C410 – the latest in NASA caliber physiologic monitoring for activity and sleep tracking. Dr. Jin Lee, Chief Technology Officer and Senior Vice President of Engineering at Salutron provided a first viewing of the Zone C410 today on stage in a session entitled “Off the Couch and Into Shape: Tools for Physical Fitness” conducted in Grand Ballroom D at 11:30 am Pacific Standard Time during the Seventh Annual Health 2.0 Conference at the Santa Clara Convention Center in Silicon Valley. Known for the leading-edge technology found in the LifeTrak brand and other private-label and well-known global sports brands, Salutron continues to deliver advances in activity monitoring that address unmet needs for consumers and drive better health. Introduction of the first auto-detected sleep monitoring capability for LifeTrak activity trackers, incorporated into the Zone C410, marks another important advance for the industry. Unlike other devices that require the press of a button before you fall asleep and when you wake up – which is often easy to forget to do – the Zone C410 is engineered to automatically detect when you fall asleep and wake up, as well as track and graphically report your sleep patterns throughout the night. As with other LifeTrak devices, the Zone C410 also provides accurate heart rate monitoring and blue-tooth compatibility for data syncing with mobile devices in a waterproof tracker that doesn’t require charging, encouraging continuous use.